A story revolving around a boy who loves soccer, his dad and a quirky grandpa who lives next door. 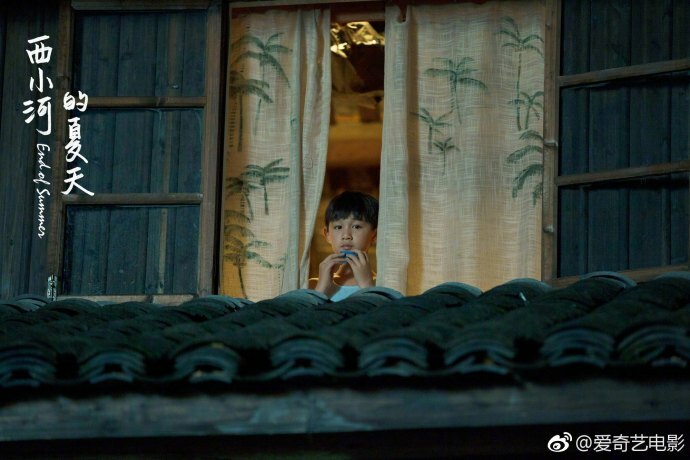 During the beginning of summer in the year 1998, a 10-year-old Gu Xiao Yang (Rong Zishan) dreams of running across the field with his childhood hero, Alessandro Del Piero. 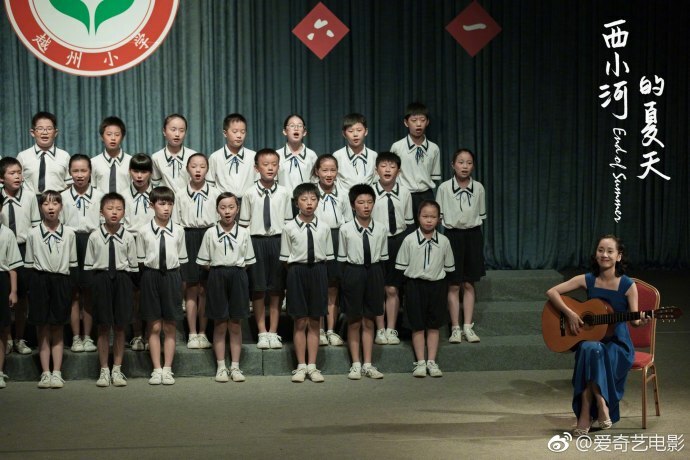 Xiao Yang's father Gu Jian Hua (Zhang Songwen) is an elementary school teacher. 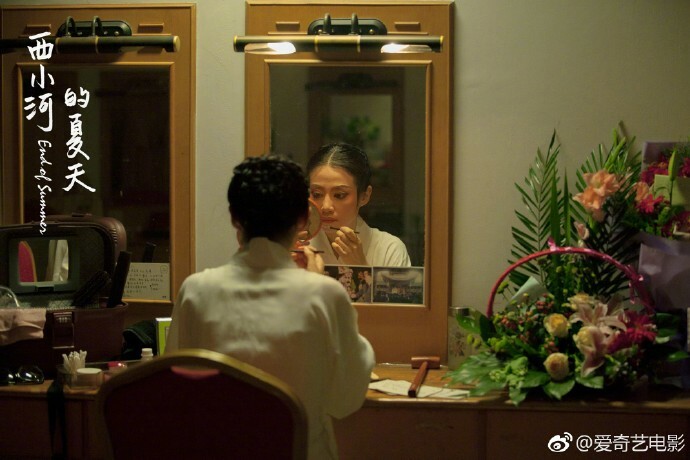 His mom Yang Hui Fang (Tan Zhuo) is a member of the opera. 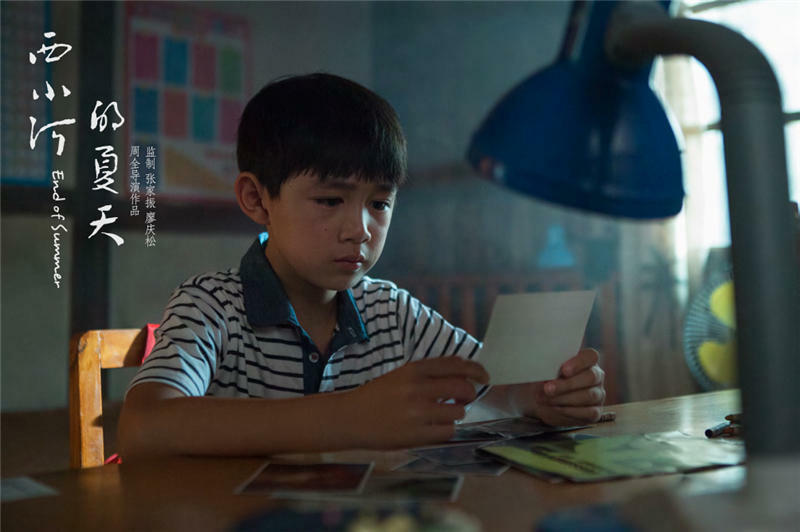 Being raised by strict parents, Xiao Yang finds that getting them to sign a simple application form to join the soccer team becomes a hurdle that he doesn't know how to overcome. Gu Jian Hua is almost 40 years old and facing pressure at work and at home. 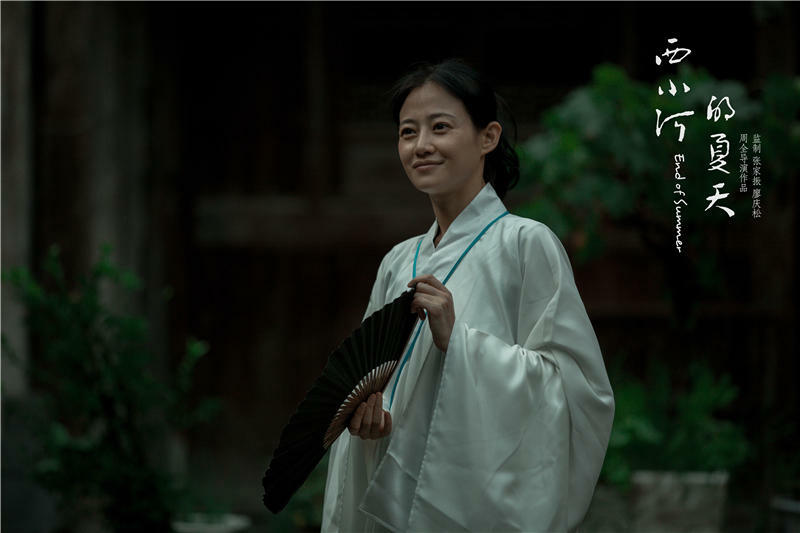 When he meets Teacher Shen (Dong Qing), she becomes a ray of sunshine. Xiao Yang's neighbor Grandpa Zheng (Gu Bao Ming) is a widower and a retiree. 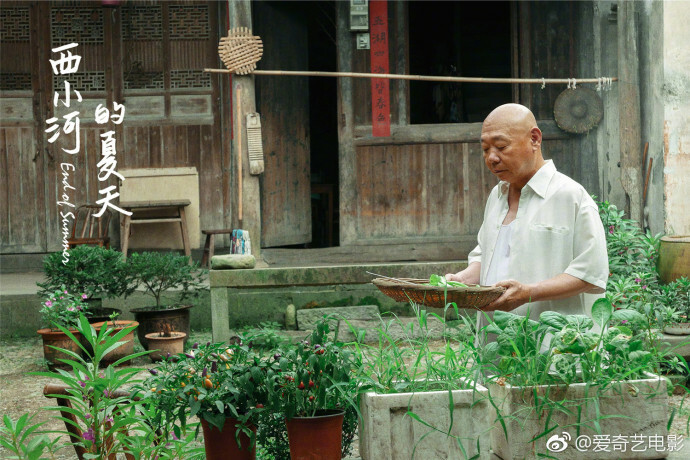 His son and daughter-in-law wish for him to join them in Shenchuan, but he decides to stay in the small city where he has lived his entire life as he remains unable to let go of the past. Xiao Yang accidentally witnesses his father and Teacher Shen hugging each other. Feeling angry and betrayed, he starts to rebel. Grandpa Zheng gives Xiao Yang a secret mission to train and prepare for the soccer tryouts. 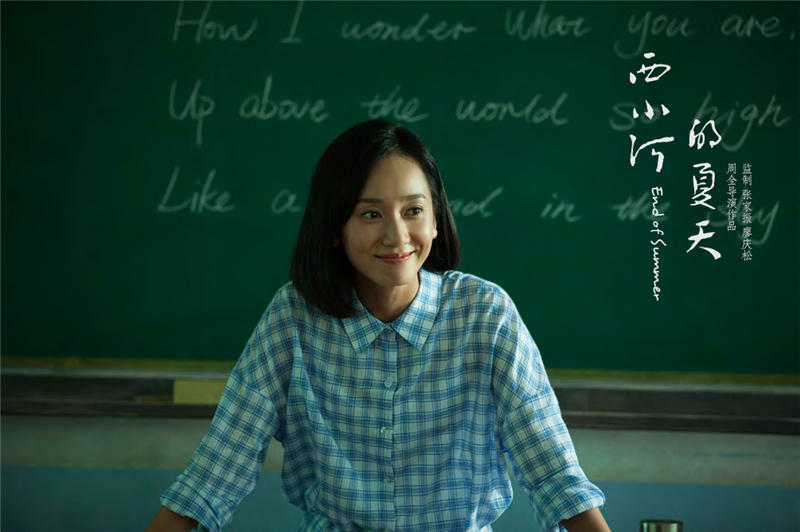 Despite experiencing something quite close to love, Gu Jian Hua comes to the realization that his feelings towards Teacher Shen have been one sided. After failing to get promoted to assistant principal, he begins to look inwards. 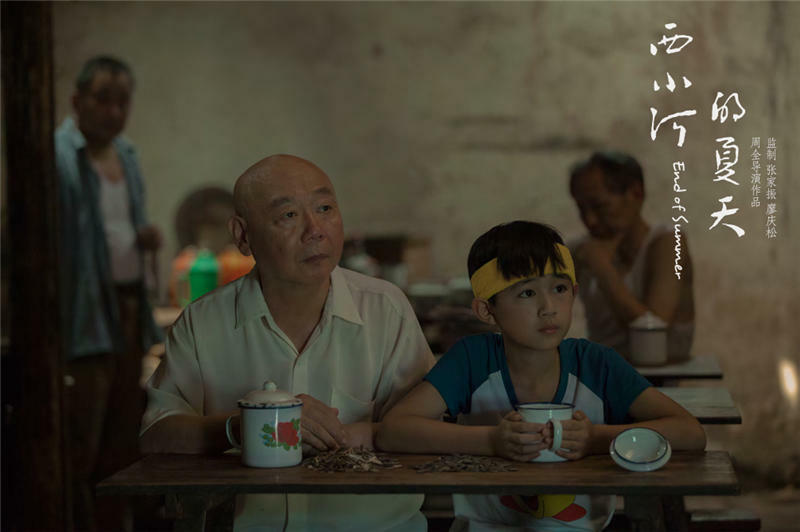 Grandpa Zheng opens up to Xiao Yang about the sudden loss of his grandson three years ago which has left an emotional scar that has failed to heal. This summer, Grandpa Zheng finally moves out of Tai Men. 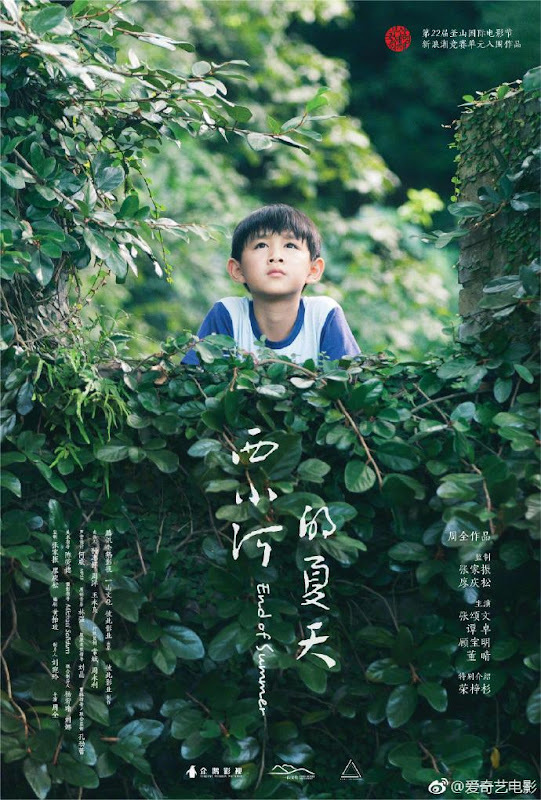 Gu Jian Hua goes back to reality and makes amends with his son Xiao Yang. It first premiered on October 21, 2017 at the Busan Film Festival. Filming took place in Shaoxing, China. Filming lasted almost two months beginning early July 2016 and ending mid August 2016. Let us know why you like End of Summer in the comments section. Please also share these fun facts using the social media buttons below.